*I can’t make this one COMPLETELY wordless. 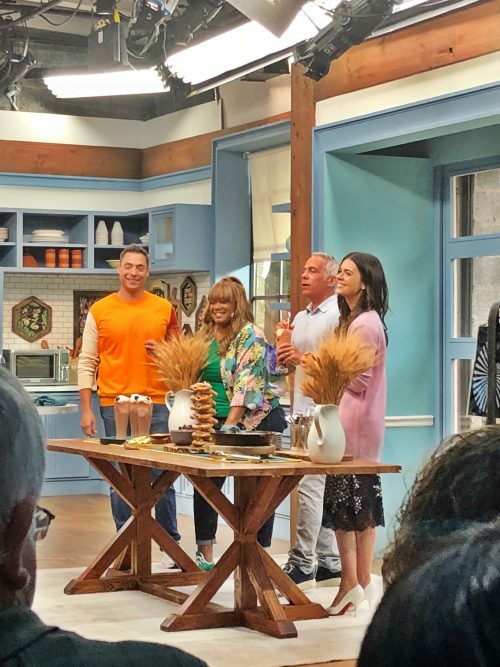 Attended a taping of Food Network’s The Kitchen today. Fun morning! Details to come!